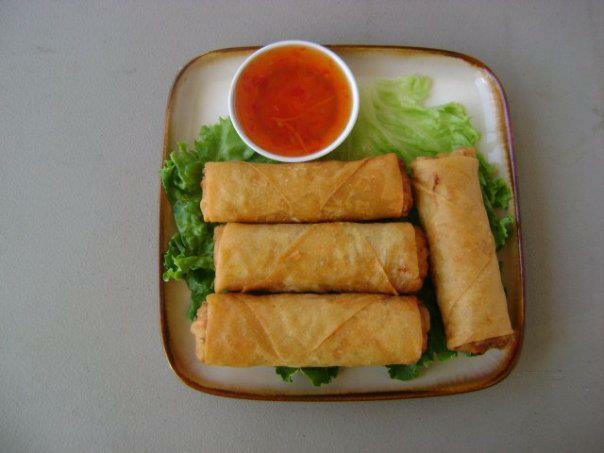 Posted on Jan 29, 2012 by Appleton Downtown Inc.
Crispy Hmong Egg Rolls available at Mai's Deli on 104 S. Memorial Drive, Appleton, WI. Served with homemade sweet & sour sauce. Great quality and great price! what is Mai's phone number?